A cup of royal tea for 40 bucks! Site-Wide Activity › Forums › Tea News and Information › A cup of royal tea for 40 bucks! Fed up of sipping Puer all day? Fancy a tea change but still want to spend money? 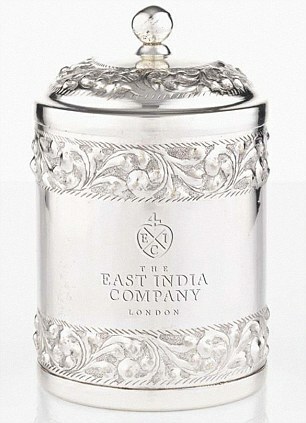 Make yourself a cup of East India Company’s Jubilee Tea blend. Sip with confidence knowing that Prince Philip himself planted the tea bush. Hurry, stocks & silver spoons limited.